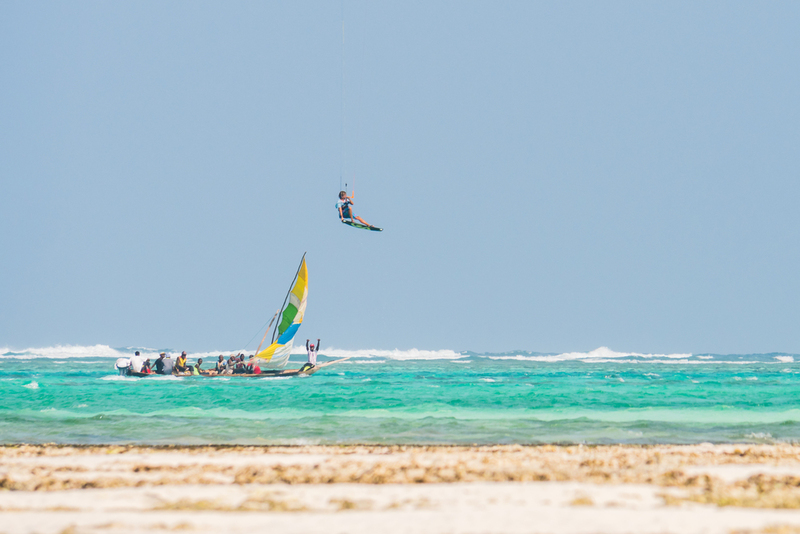 Learn and practice kiteboarding in the optimal conditions: flat lagoon water, quiet beach and a high standard service paired with latest equipment. 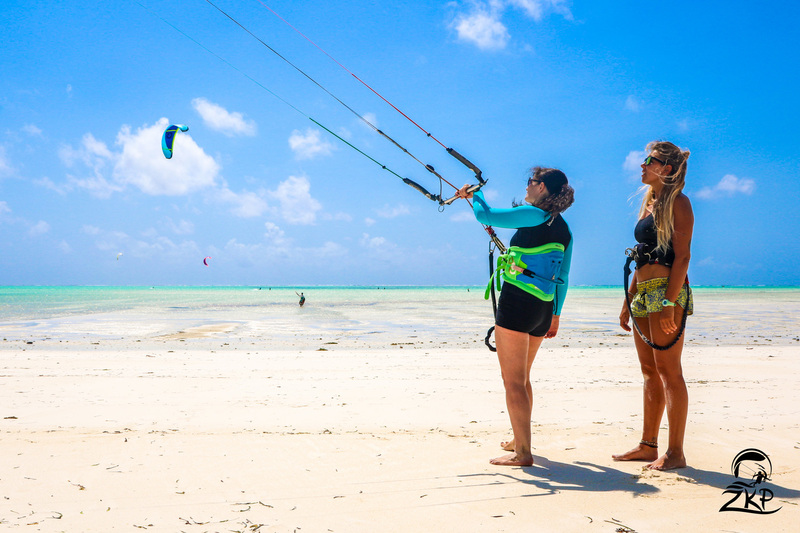 We focus on safety and quality so that you can fully experience the joy of kitesurfing. We keep the friendly and high quality service of a small center. For this reason, we strongly recommend to book your lessons and equipment rentals in advance to ensure availability. Please note that the Centre is open seasonally. 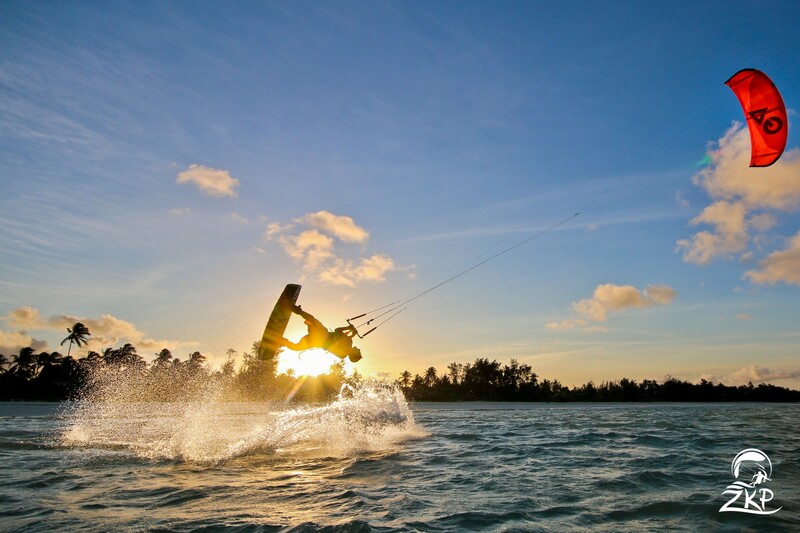 Kitesurfing is a seasonal activity. 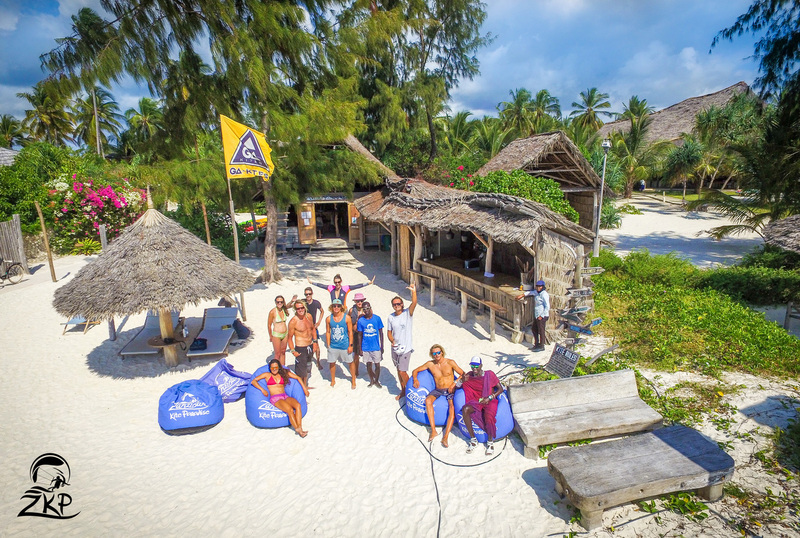 The school is open yearly from June 15th to September 15th and from December 15th to March 15th. 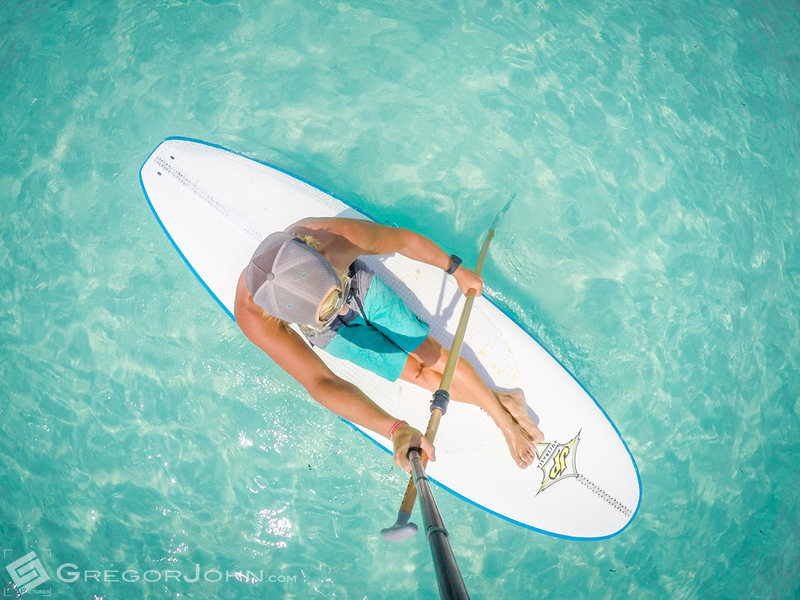 Lessons are available subject to instructor availability and weather conditions. 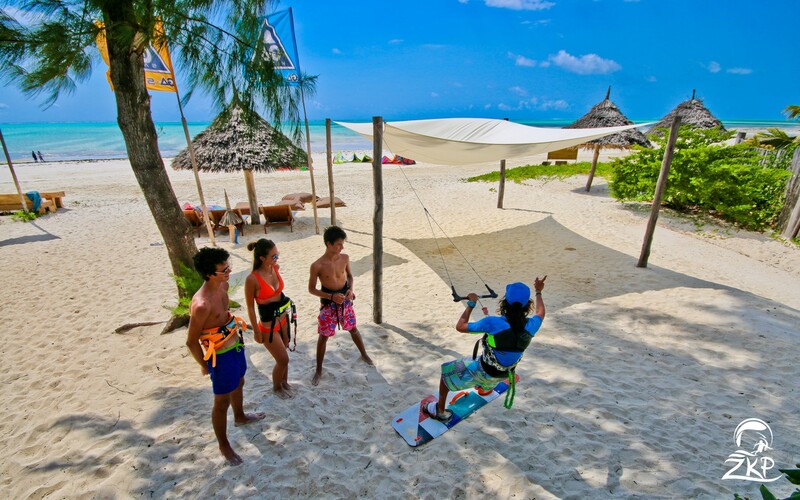 Established in 2011, Zanzibar Kite Paradise is a kite school located on the paradise spot of Paje, within the Zanzibar White Sand Luxury Villas & Spa resort. 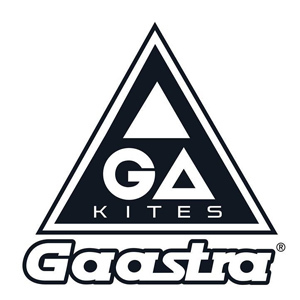 Our location is one of the finest in the world, with a flat, shallow lagoon directly in front of the kite school which not only ensures a fast and progressive learning curve for students but also provides the ultimate training ground for intermediates or experienced riders wanting to expand on their technique. 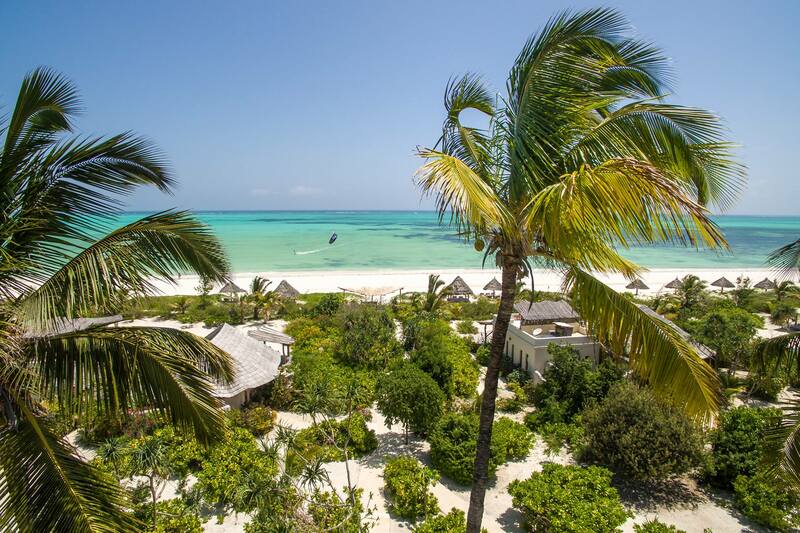 Warm tropical water and steady winds accompany this setting making Zanzibar the perfect European winter destination. 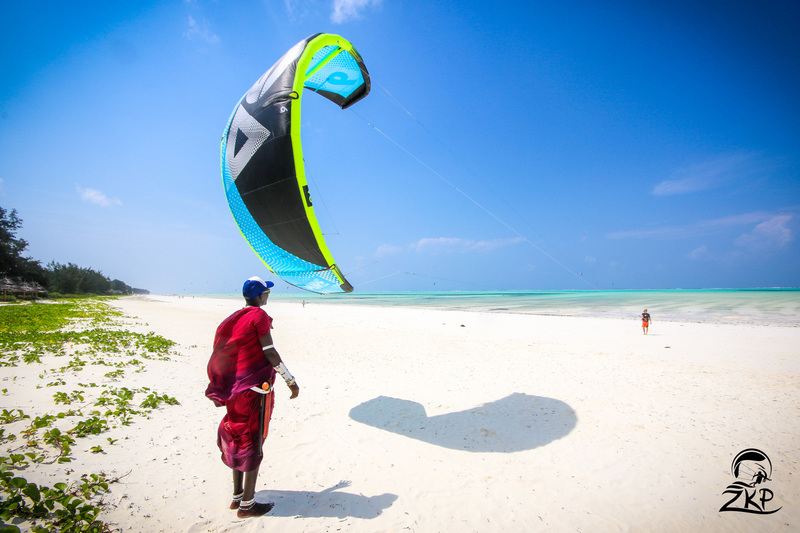 Aware that you want a smooth and stress-free experience during your stay in Zanzibar, our VDWS and IKO certificated teachers will make sure all the safety is taken while you are enjoying this fantastic sport. 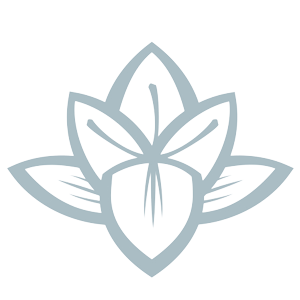 We work hard to ensure the best quality of teaching, equipment and service through the renewal of our equipment, careful crafting of our offer and selection of instructors.